One of my big resolutions this year was to learn to swim, since I committed to this little race called the New York Triathlon. I mean it's not that I don't know how to swim at all (I can get across the pool and all), but I'm not very efficient. Or fast. I had a little taste of where I stood with my swimming abilities when I attended the Hartford Marathon Foundation's free mini swim clinic last spring during their open house. I knew I needed help. I found a local tri group by me in CT, TriFitness, that offered group swimming lessons at a reasonable price. I was a little nervous to be in class full of seasoned triathletes and was worried about falling behind. The first class was tough. I felt like it took me three times as long to get across the pool as anyone else, and I had no idea what any of the drills meant! Since then, I've been getting the hang of it, and I feel like I am slowly making progress. I won't be winning any age group awards, but I just might be able to finish the swim portion of the tri with a smile on my face! In order to make room in my workout schedule for these swim sessions, I've had to commit to morning runs so I can swim in the evenings. The New York City Half Marathon is only a few weeks away, and I so badly want to cross that sub-2 hour half barrier. I've been running 5-6 days a week and upping my mileage to at least 40 miles/week for the past month or so, with long runs ranging from 12-16 miles. It's exhausting to get two workouts done in one day, and I know it will get a little crazier when I have to add biking to the mix, too. But hopefully all of this hard work will pay off! You're doing awesome with your training! Glad you're liking your swimming classes! I know you're going to rock NYC!!! Great job with your training! Swimming will continue to get easier the more you do it, keep up the good work! Swimming across the pool sounds exhausting (I'm not a swimmer), but good luck with the lessons. It'll only improve your running since it's good cross-training. I think it is awesome you are keeping it up and it sounds like you are on your way to have a great triathlon! I hope you are able to do a sub 2 half, I sure think you can do it! Swimming is the reason that I'll never attempt to tri. I can't swim well and I dislike biking. Good for you to work on your swimming! Yeah, I'm with Rena. I'll never do a tri because of the swimming (though I'm also not interested in all the bike maintenance). I run because I'm too lazy to do anything else! But good for you for pursuing the resolution! I have no doubt you'll do it. Swimming is such a hard workout. No matter how in shape I think I am from running, one length of the pool puts me out of breath! You are working well also with the cross training. I am sure you will break that barrier. About swimming, the improvements will be fast and very soon you can compete in the pool (or open-water) too. Because of my injury now I am member of a swimming team and I enjoy my new kind of training in the swimming pool: it is a jump in the past for me! 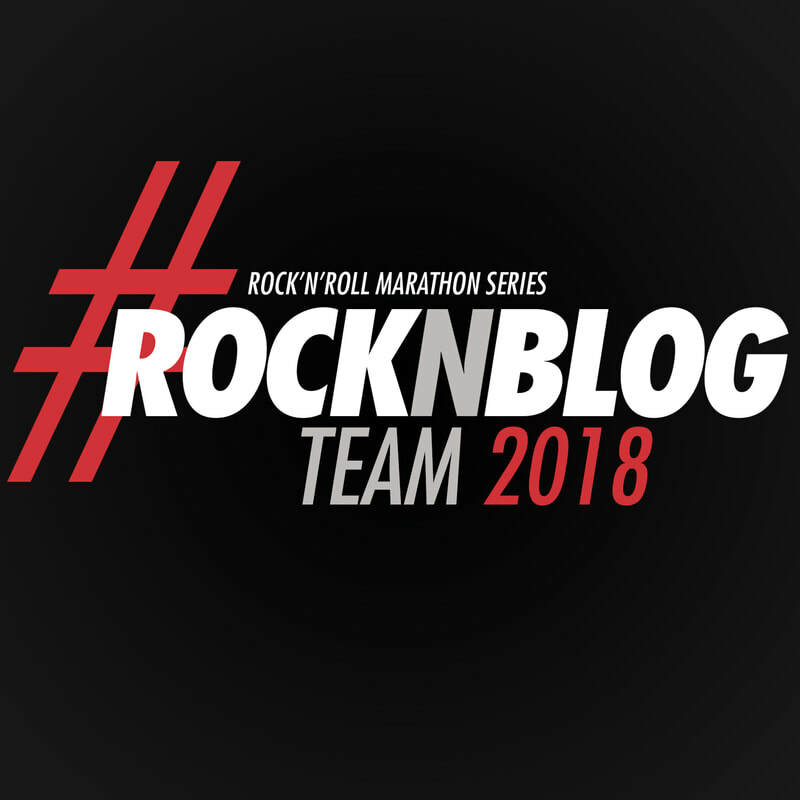 NYC Half Marathon Recap: A PR is a PR Right?